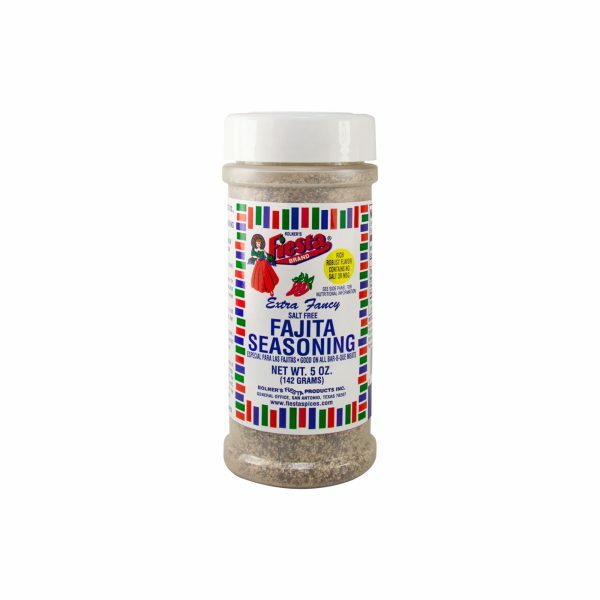 View Cart “Fajita Seasoning, Chicken – Salt Free” has been added to your cart. A delicious blend of garlic, onion and other spices, Fiesta Brand Salt-Free Fajita Seasoning is just what you need to bring a little authentic flavor to your homemade fajitas. A delicious blend of garlic, onion and butter flavors complimented with hints of lemon and a tenderizing agent, Bolner’s Fiesta Brand Chicken Fajita Seasoning is your ticket to authentic chicken fajitas. Fiesta Brand Salt-Free Chicken Fajita Seasoning is the perfect blend of garlic, onion and butter flavors complimented with hints of lemon and a tenderizing agent. 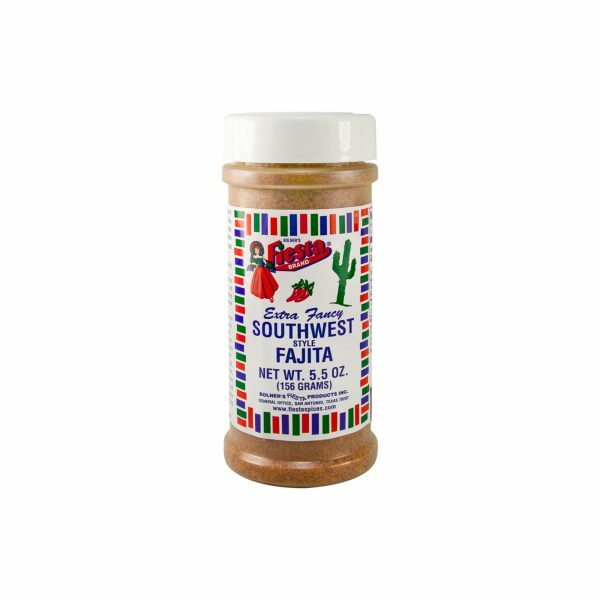 Bring the smoky flavor of mesquite to your homemade fajitas with Bolner’s Fiesta Brand Mesquite Flavored Fajita Seasoning, a delicious blend of salt, garlic, onion and Mexican-style spices. 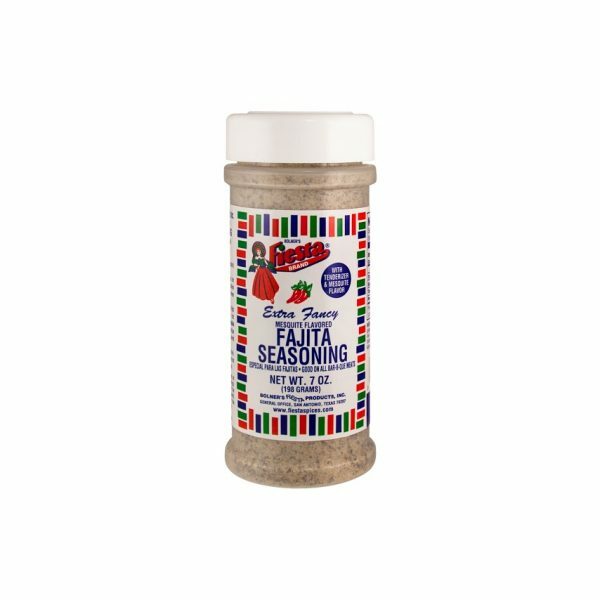 An authentic-tasting blend of salt, paprika, onion, garlic and spices, Bolner’s Fiesta Brand Southwest Fajita Seasoning is a simple way to bring new life to your homemade fajitas.